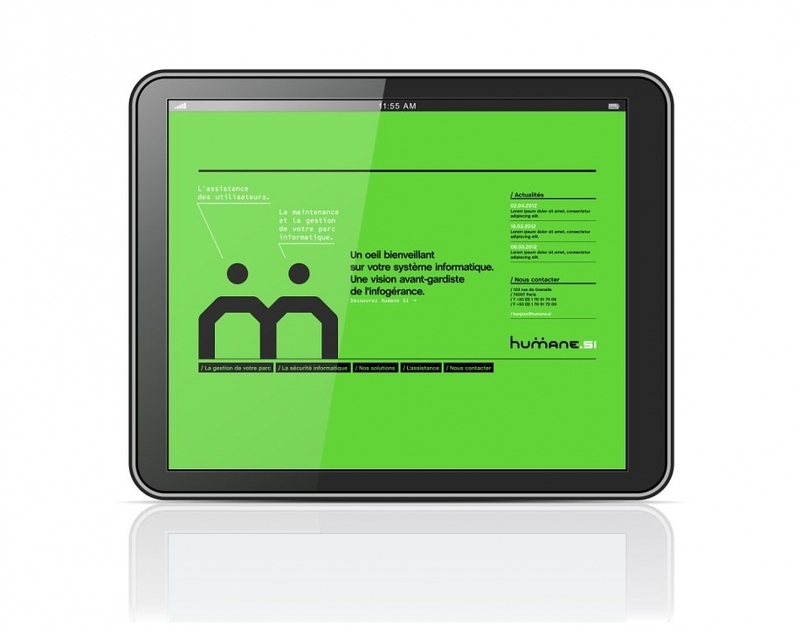 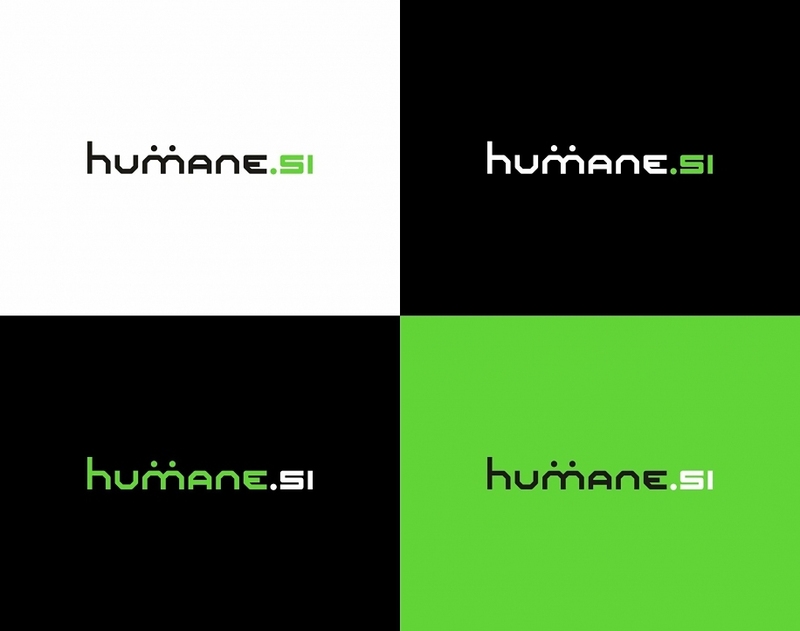 Humane SI is an outsourcing and IT asset management company. 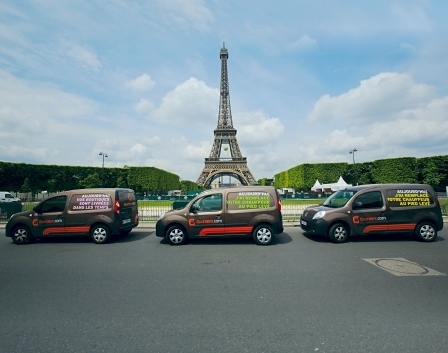 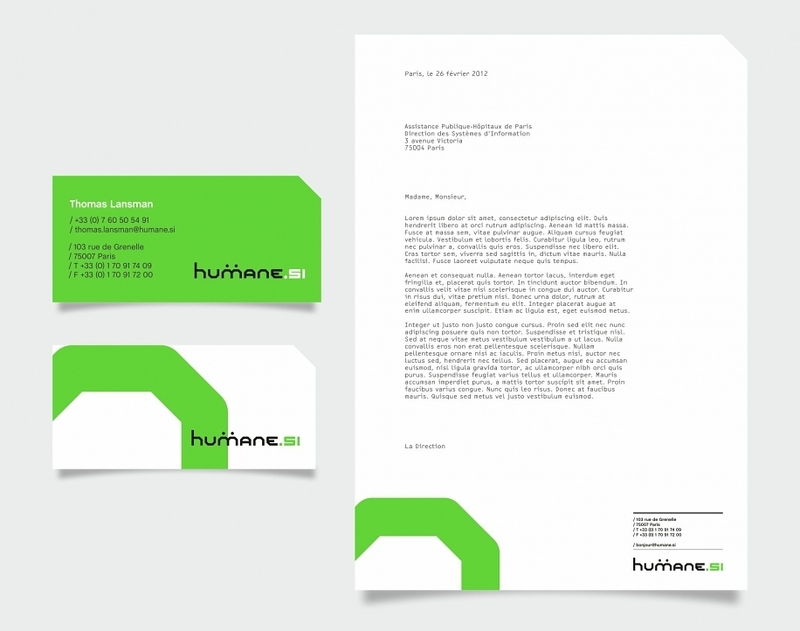 Willing to adopt a different discourse, closer to its innovative business approach, we were contacted to work on the brand positioning. 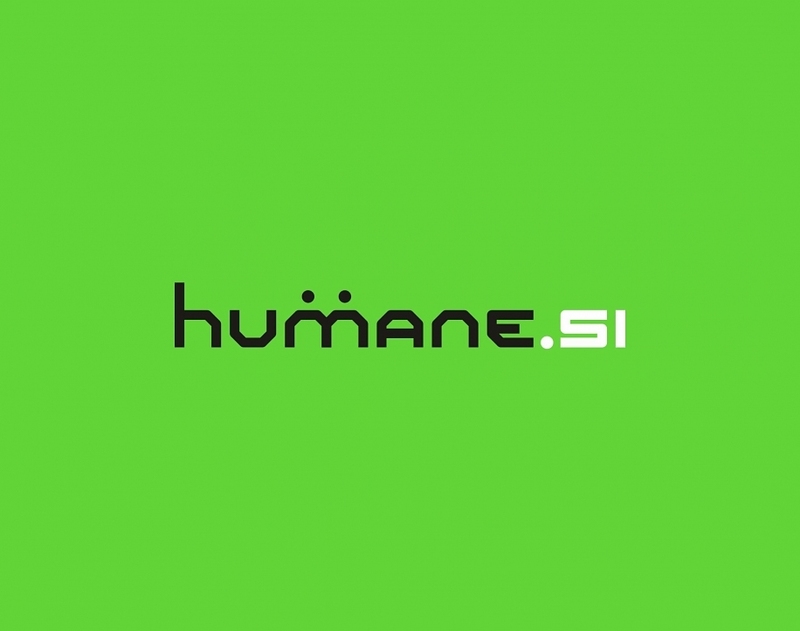 We thought of an original brand name and its cleverly associated URL (www.humane.si) that would reflect humanity and technology. 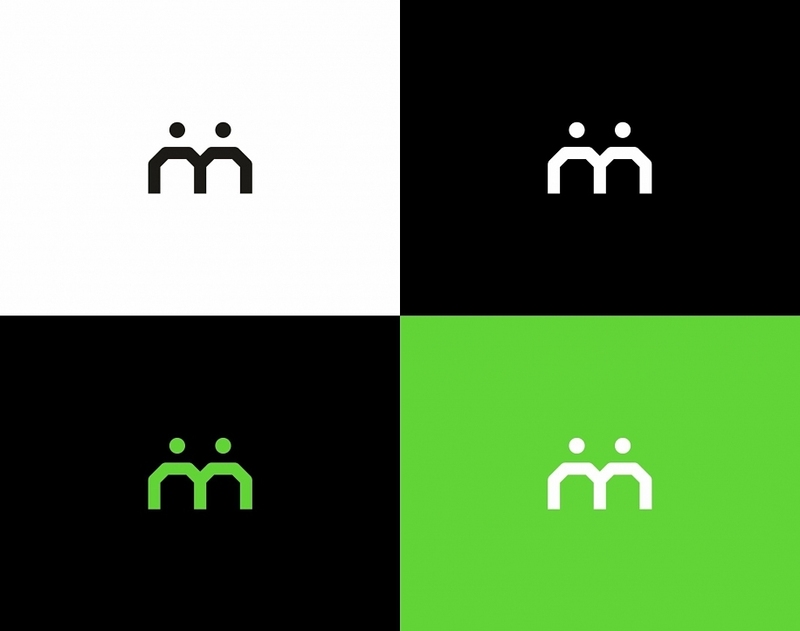 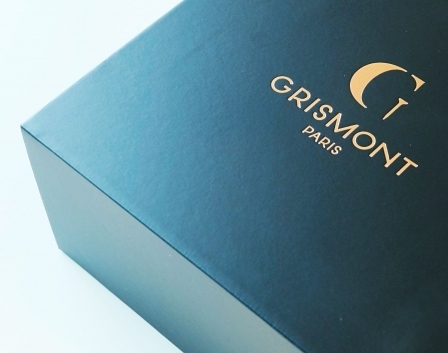 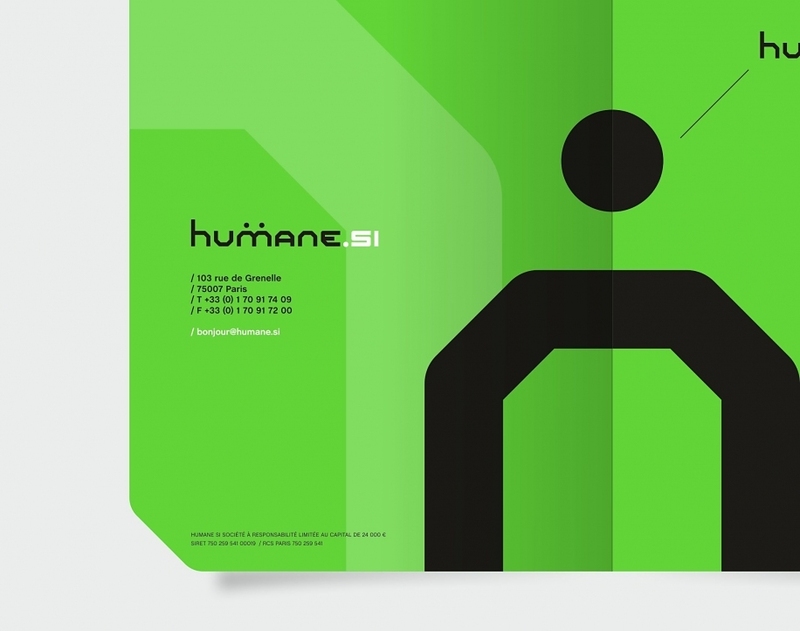 The logo, made of an entirely “in house” font, reinforces this dual approach via an innovative and technical graphic, and a subtle but meaningful symbolic. 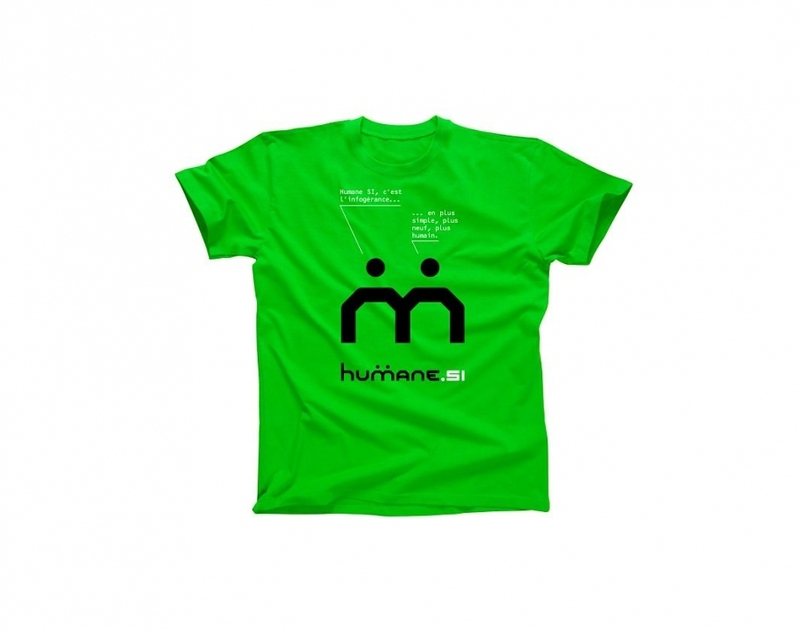 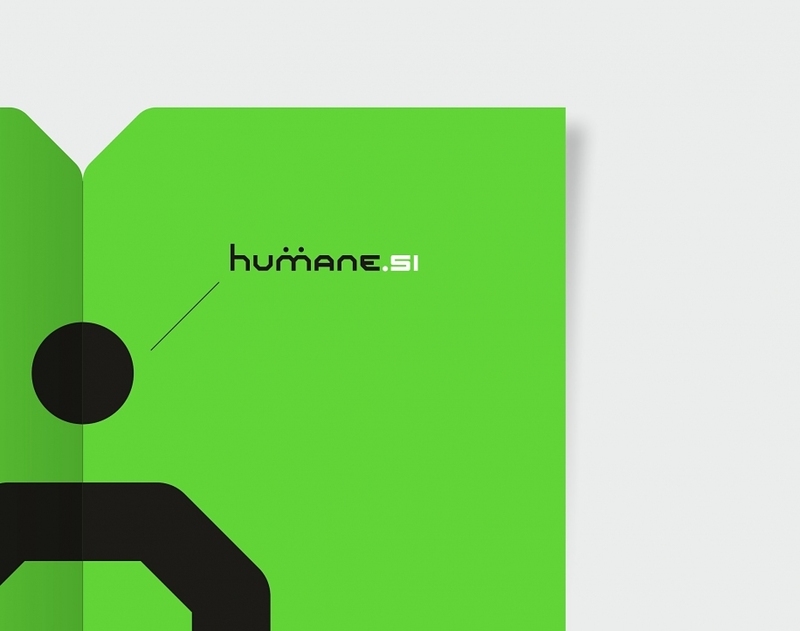 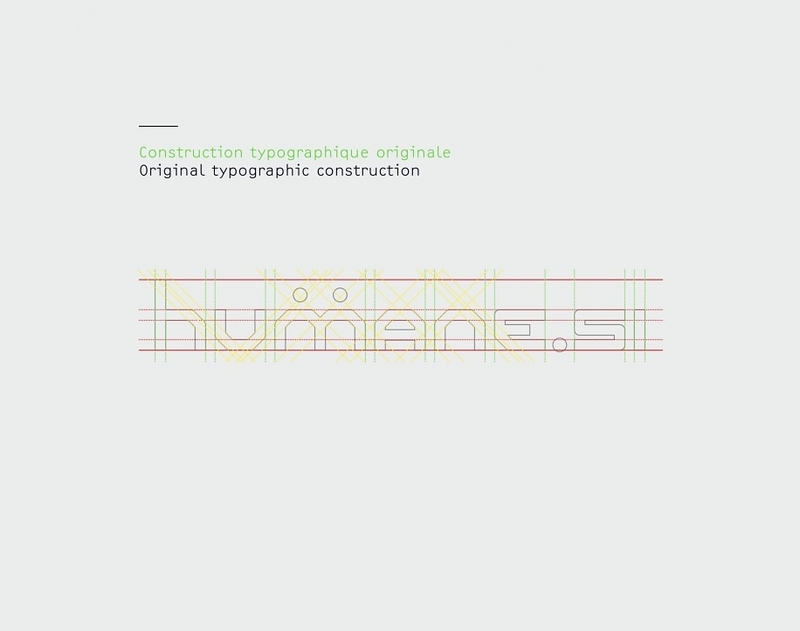 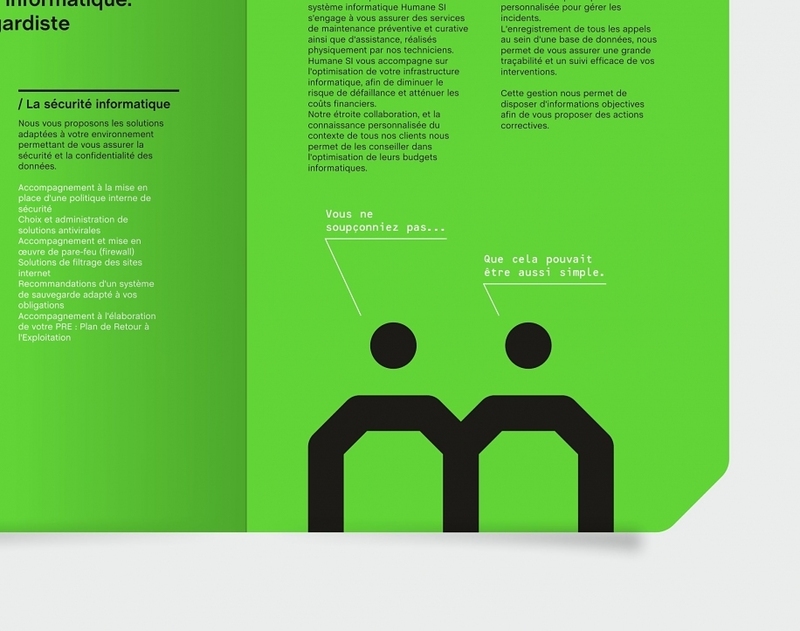 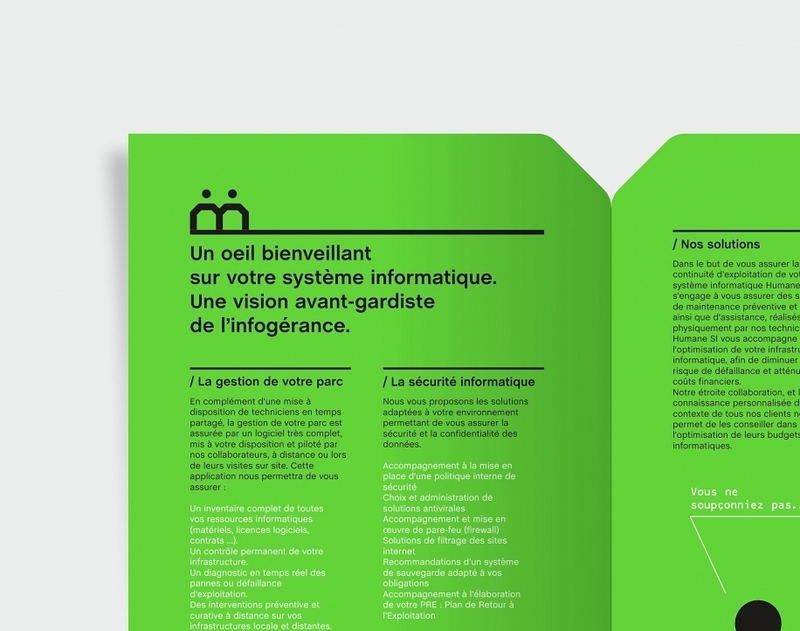 Humane SI’s Branding, stripped of all embellishment is straightforward and provides a graphic expression that was immediatly received by its audiences.